Our engineers are experienced in all aspects of engineering design and are experts in carrying out detailed design engineering tasks. PM PROjEN’s multi disciplined team and innovative approach means that they will undertake a thorough study of your business need and deliver a detailed and well designed engineering solution. PM PROjEN’s Engineering Design Team is tailored depending on each individual project scope and can provide a full or complementary service depending on your needs. Working within the European Construction Institutes ACTIVE Framework our Project Manager/ Lead Engineer will liaise with the required engineering disciplines employing Best Available Technique (BAT) to the design. 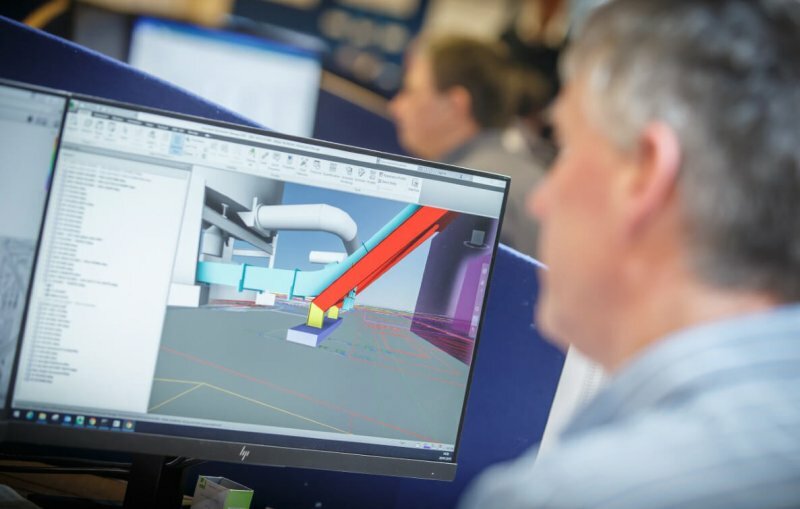 Our Project Manager/ Lead Engineer will ensure that P&ID’s, all engineering documentation, right through to the final as built design is updated. They will also drive the progression of the design through to final completion. PM PROjEN’s detailed design service is available as part of their wider Project Management Service or as a standalone piece of work.